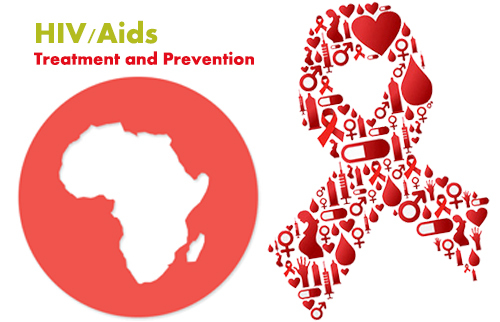 Global efforts on HIV treatment and prevention have helped to turn a deadly disease into a manageable one for many. The positive news on a global level is that rates of infection are decreasing. Also, access to ART and other support systems is increasing across key HIV demographics. The gap between the number infected and the number receiving treatment has gradually decreased over recent years. In 2010, 7.5 out of 33.5 million people received the appropriate treatment, in 2015 it was 17 out of 36.7 million.